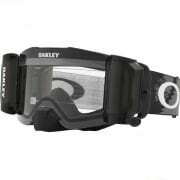 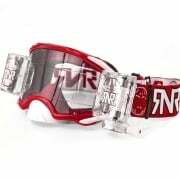 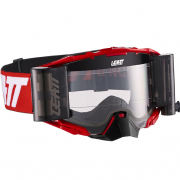 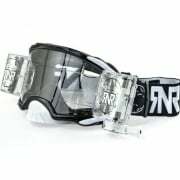 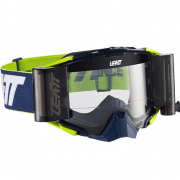 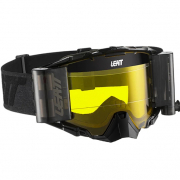 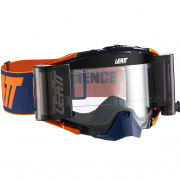 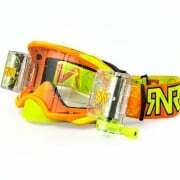 See our range of Motocross and Enduro Roll Off Goggles including popular brands like 100% Roll Off Goggles, Oakley Roll Off Goggles, Rip n Roll Roll Off Goggles, Scott Roll Off Goggles, Leatt Roll Off Goggles. 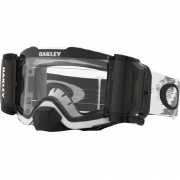 A diverse range of Roll Off Goggles products that don’t let treacherous weather conditions slow you down. 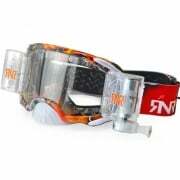 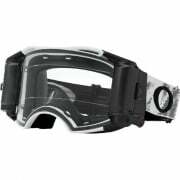 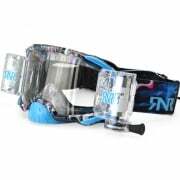 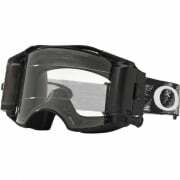 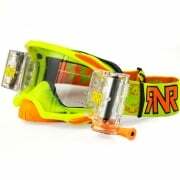 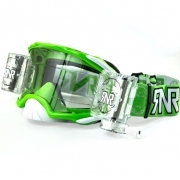 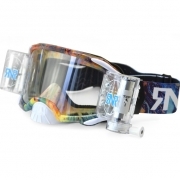 Roll Off Goggles and a huge selection of accessories including Goggle Roll Offs.